Interest in the cloud is steadily increasing, but an organization looking to make the move must first grapple with learning an entirely new way of computing. 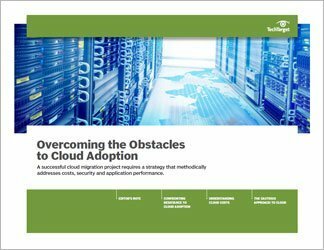 Privacy, security and compliance issues can be impediments to cloud adoption, but there are ways to mitigate those. 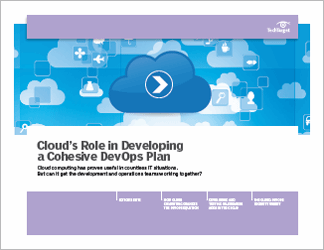 This handbook offers guidance on how to overcome such obstacles so that a cloud migration can proceed. 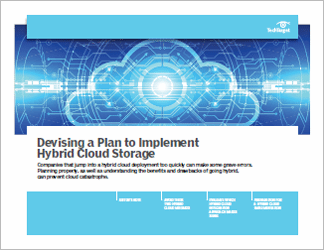 There are the advantages and disadvantages of the public, private and hybrid models. 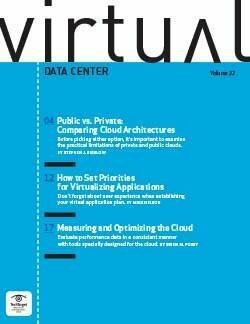 The public cloud, for instance, enables customers to pay for only the resources they use, but cloud providers are notorious for the complexity of their billing processes. 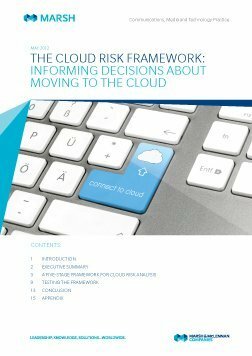 This three-part guide outlines criteria that IT managers should keep in mind when researching cloud models, cloud security and cloud-management tools.